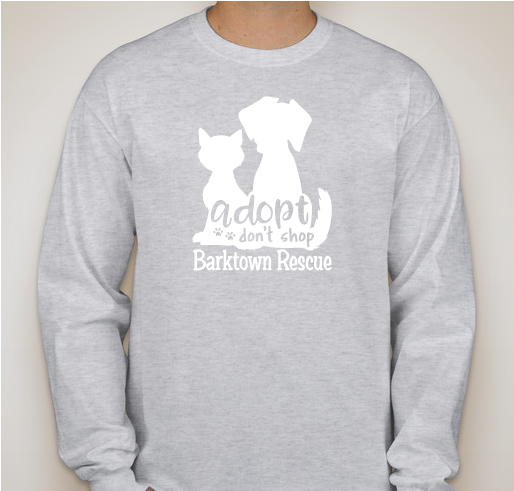 All funds raised will go directly to Barktown Animal Rescue . 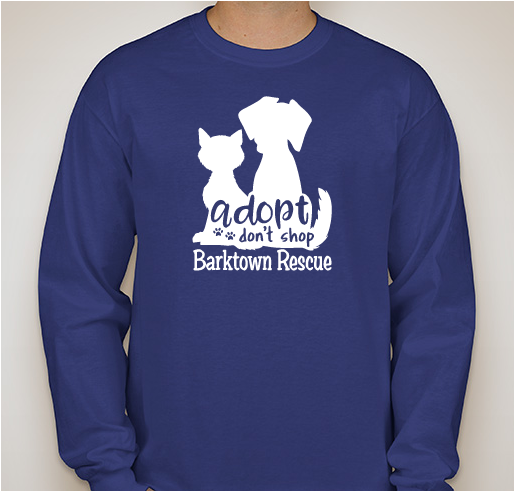 This fundraiser will help us raise money for our operating costs through winter (as winter is our hardest time,) as well as help us pay for our special medical cases at our vet, every day needs for our animals, and save for our rainy day fund! 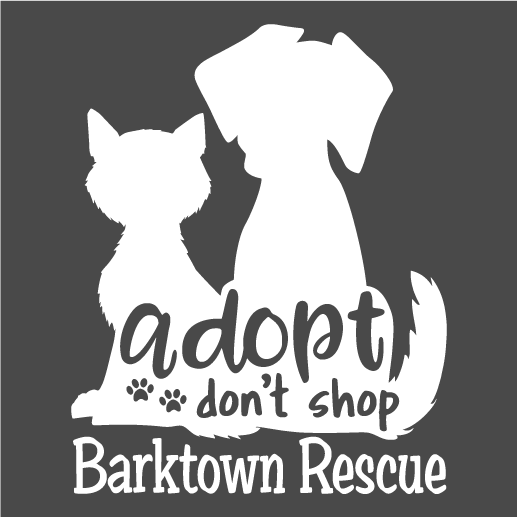 Barktown Rescue is 501(c)(3) based in Boston, KY. We have saved and adopted over 3,000 animals since we have been established. We are also a private non-profit, meaning we do not get any city, state, or federal funding, and rely solely on donations to survive! 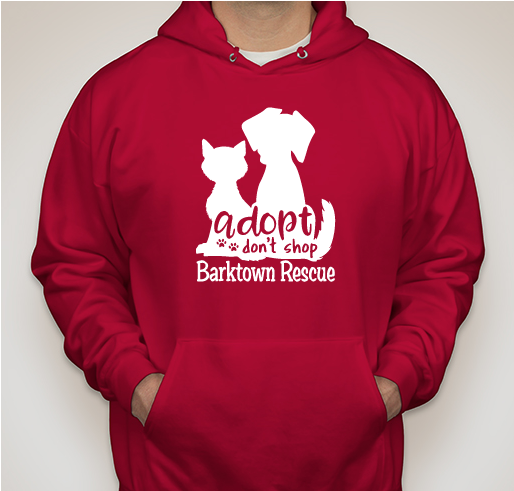 We are also 98% volunteer based rescue! I love what you do for the animals! Share Why You Support "Barktown Rescue-Winter Fundraiser"